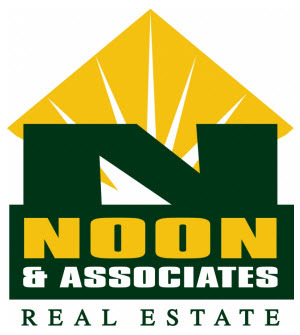 Affordable .18 acre lot in up and coming Alpine Meadows Subdivision, located just inside the loop. This property offers you the conveniences of city living with shopping, dining, & medical venues less than 5 minutes away. 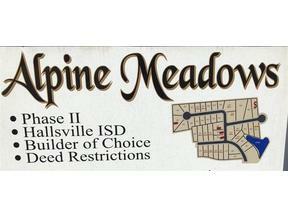 Hallsville ISD and a chance to choose your own builder!